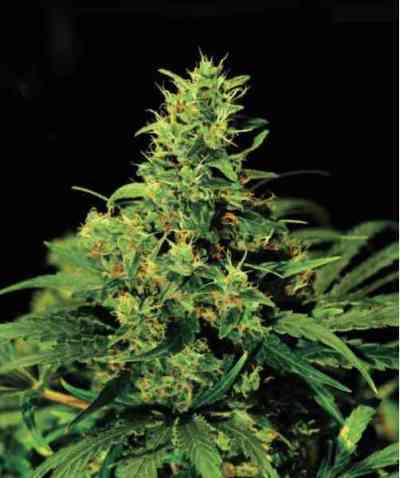 Amnesia Auto is one of Seed Stockers best selling autos. 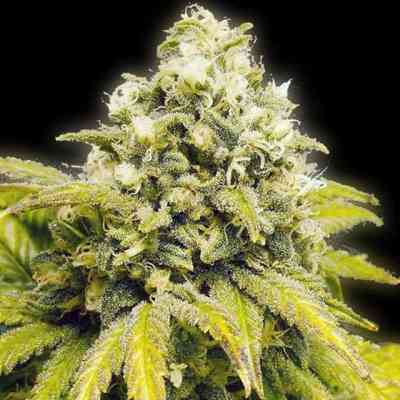 Its an easy auto to grow, she grows well indoors or outdoors with heavy harvests and a resinous THC-rich result with a super strong Haze smoke. In indoors, this auto does well with 20 hours of daily light and takes around 11 weeks from seed to harvest. Under optimum indoor hydroponic conditions Amnesia Autoflower will produce several hundred grams per plant. 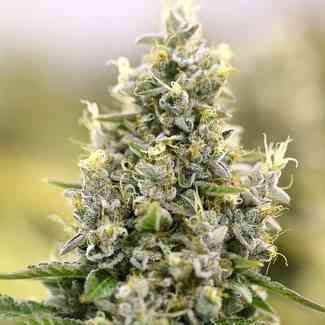 This variety is easy to grow in any grow medium and even first time growers will get great results. Experienced auto growers should note that this is one of our strongest auto varieties with THC levels of 23% and some of the heaviest yields that we have seen on an auto.